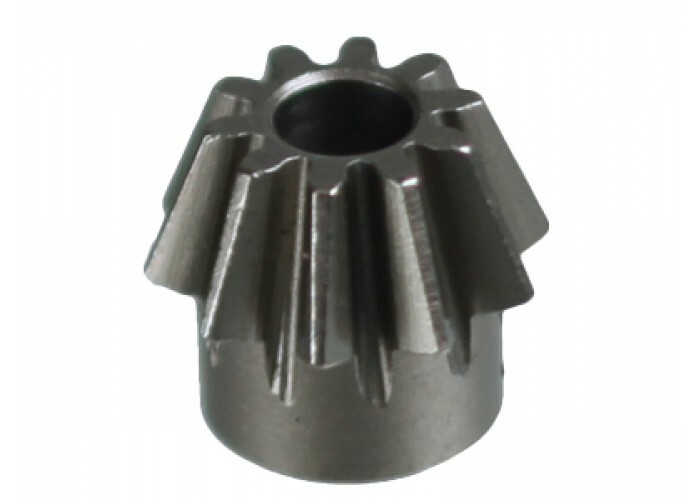 The SHS CNC Type O Motor Pinion Gear is a reinforced pinion for your AEG. It was made as an OEM replacement part for most major brands of AEGs such as Tokyo Marui, Echo 1, JG, and Classic Army. Have this small part ready just in case you lose your original one or if your original part gets lost.